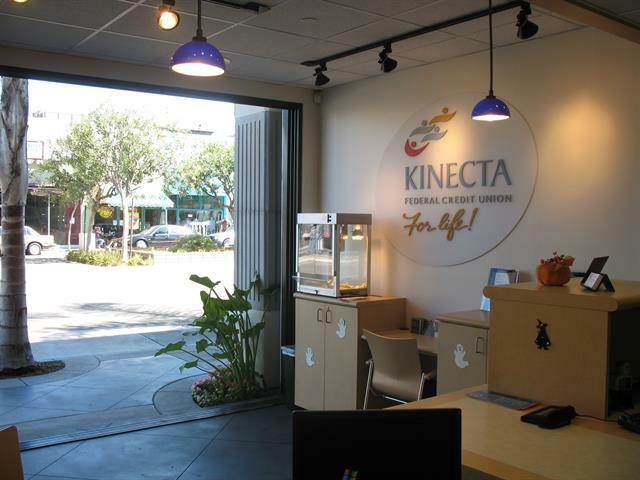 Mon-Fri: 9:00 a.m. to 6 p.m.
Kinecta Federal Credit Union is one of the nation's leading Credit Unions, with more than $3.2 billion in assets and serving over 250,000 member-owners across the country. From the beginning, we have helped our members fulfill their dreams. In 1940, Hughes Aircraft Employees Federal Credit Union was an idea born from a simple inconvenience: employees of the Hughes Aircraft Company were spending too much lunchtime driving downtown to handle their finances. 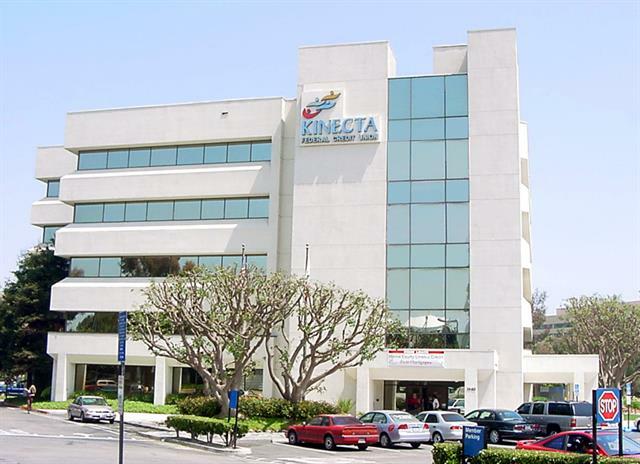 So why not start a credit union, right there at the plant? In October 1940 a United States government charter was issued to establish the Credit Union. Each of the 12 founders deposited $5 to make the Credit Union's total assets $60. Membership cost 25 cents and the maximum loan amount was $200. 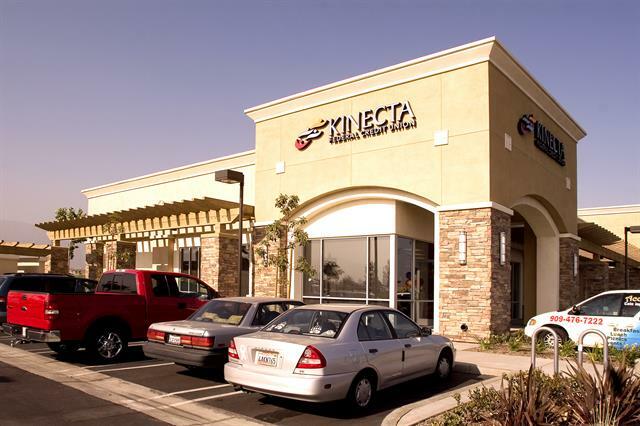 We launched our name change to Kinecta Federal Credit Union in July 2001, after serving our members proudly as Hughes Aircraft Employees Federal Credit Union for more than 70 years. 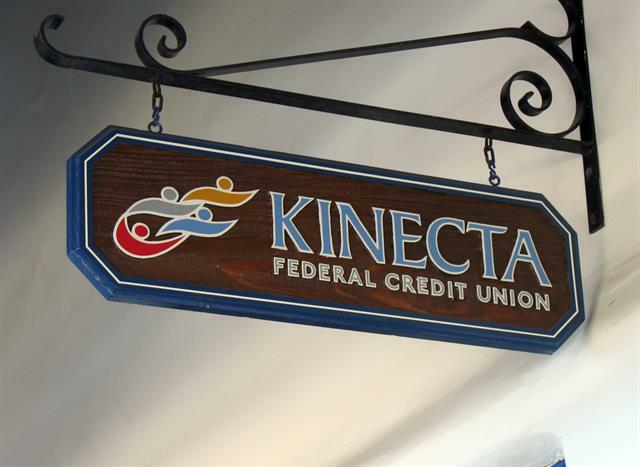 As we continue to expand our position as a leader in the financial services industry our Kinecta name and logo represent our continued commitment to delivering unequaled value to the members-owners of Kinecta Federal Credit Union.